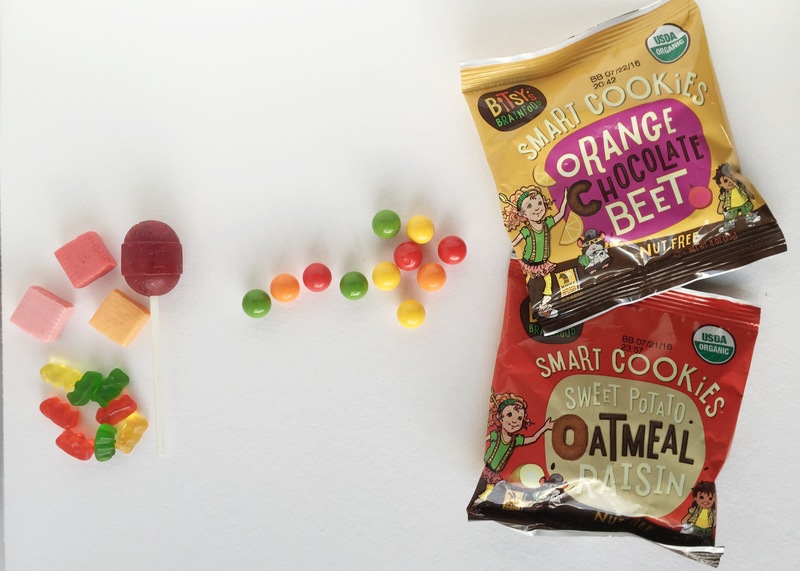 Trying to keep Halloween healthy is as easy as herding cats, but we can always try right? We wanted to share Bitsy Brainfood’s latest seasonal treat (we shared them with you originally here!) Super cute shapes, seasonal flavors, and festive single serving packaging make it easy to bring it to your next school party, costume parade, or spooky get-together or even offer at your door to trick-or-treaters! Another element to creating a healthier Halloween is after the fun of the trick-or-treat is up, giving our kids the opportunity to “sell” their candy back to us, to trade it for a fun toy or experience (that rock climbing wall is only a bag of candy away, kid!) We also have a friend who does a milkshake night where they toss in all their candy and make milkshakes and sundaes. 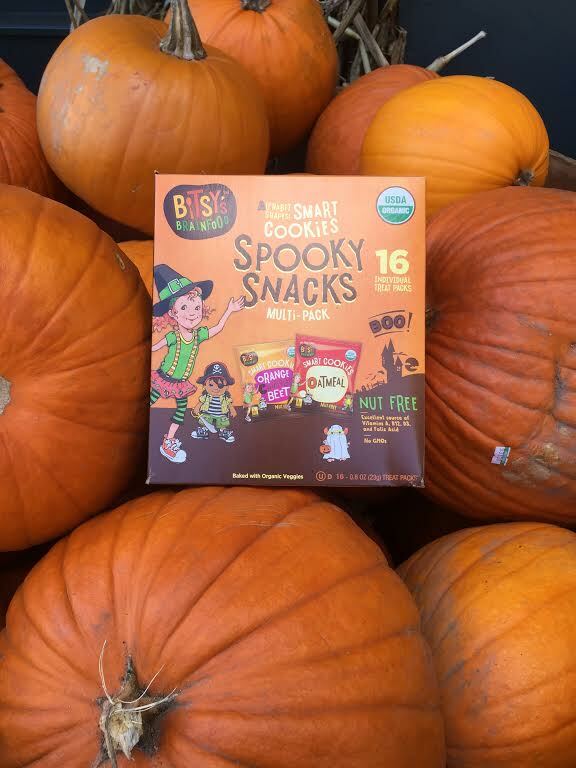 We found these yummy fall treats at Target and you can find a store near you on Bitsy’s site! 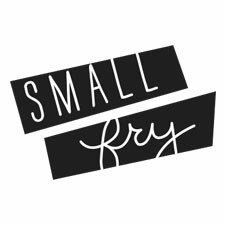 Bitsy’s Brainfood also has an awesome charitable donations system where they donate to organizations and locations that serve elementary school aged children only, and they focus on schools that are lacking in healthy options for lunch. If you know of a school that could benefit from their awesome charity you can apply here! 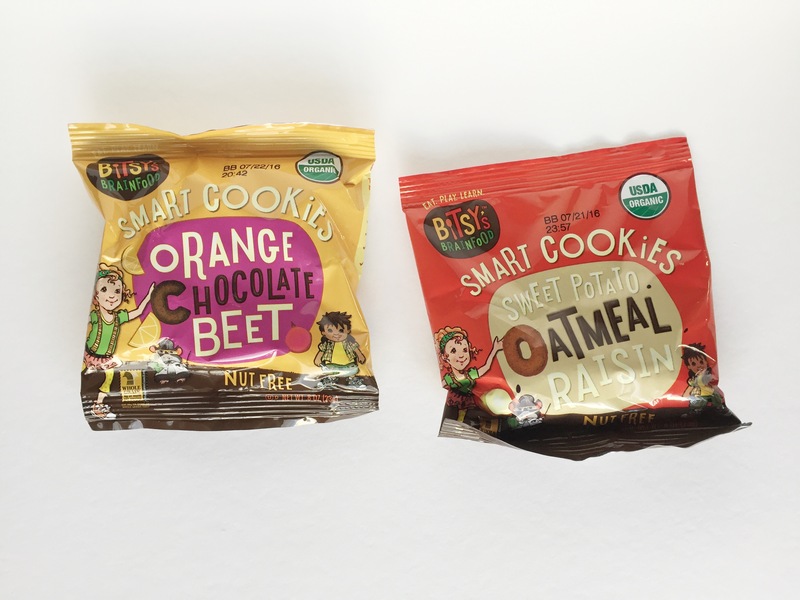 Find all Bitsy’s Brainfood options here! Do you have any tricks for making the Halloween candy-fest end quick and painlessly? 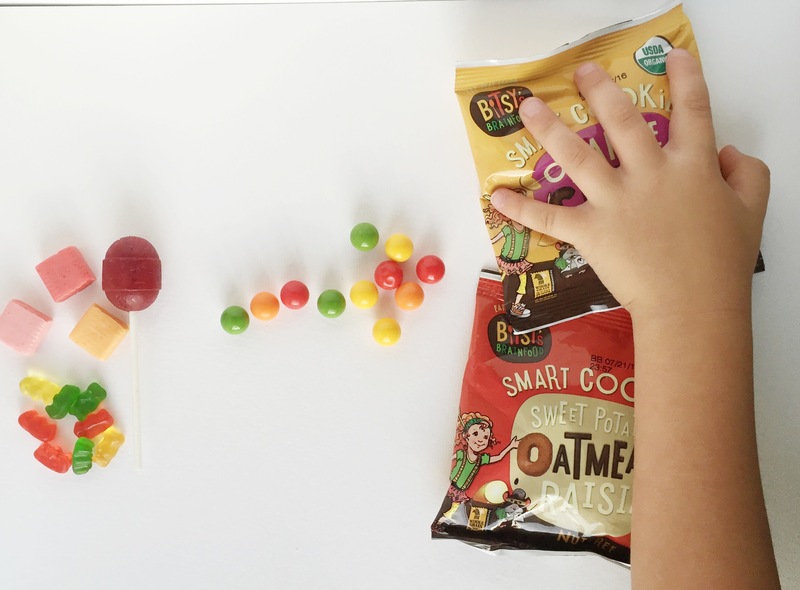 bitsy brainfood! Target Baby Sale — Best of the year! !